Join us during the season of Lent for a quiet, contemplative service of Holy Eucharist, featuring Celtic-inspired liturgy and Taizé chant. 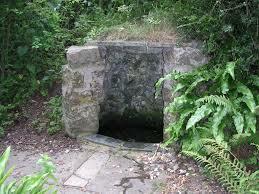 Services are held in the church in an intimate setting, and draw on the ancient symbolism of the Celtic holy well. All are welcome to attend.